Juicy Fruit’s inimitable 'The taste is gonna move you' spot first aired in 1986. If you’re over 40 and grew up anywhere near a television, you probably recall a certain chewing gum commercial from the mid-1980s showing a bunch of very happy, very white college-age kids hitting the slopes for what looks to be a totally excellent weekend. These kids are athletic and carefree but, sensibly, they had the presence of mind to bring along enough gum. The ensuing 30 seconds features one of the last of the great jingles—one so bright, so catchy and (for many) so enduringly ridiculous that it stuck in the heads of an entire generation of Americans. The catch here is that the vote is open only to our neighbors to the north. By visiting a dedicated website, Canadians can listen to remixes of the tune, including country, R&B and hip-hop versions. (The Juicy OG Remix is closest to the original.) So far, the hip-hop take has the lead, according to the real-time tally chart on the site. 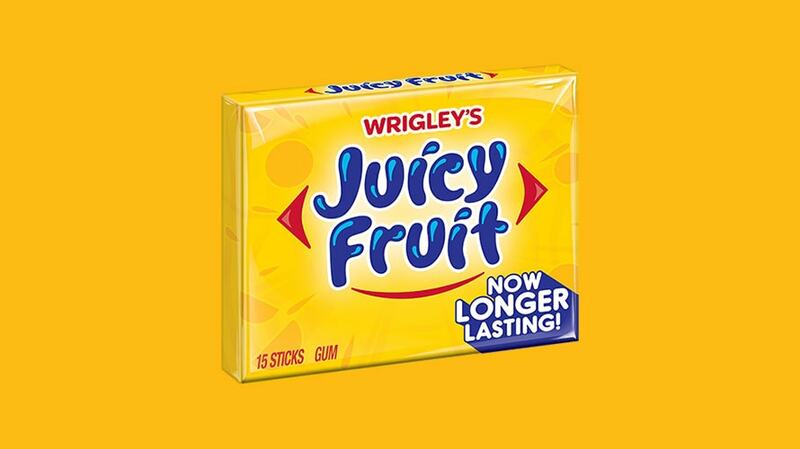 There’s nothing wrong with continuing a legacy, of course, but for Juicy Fruit, the stakes appear to be higher. Juicy Fruit parent Mars is privately held, so sales for the gum are not publicly disclosed. But it’s no secret the chewing gum category has seen better days. Chewing gum sales in Canada fell by 9.9% from 2013 to 2018, per Euromonitor. “They have lost relevance with these groups based on their lack of innovation in product and message,” he said. 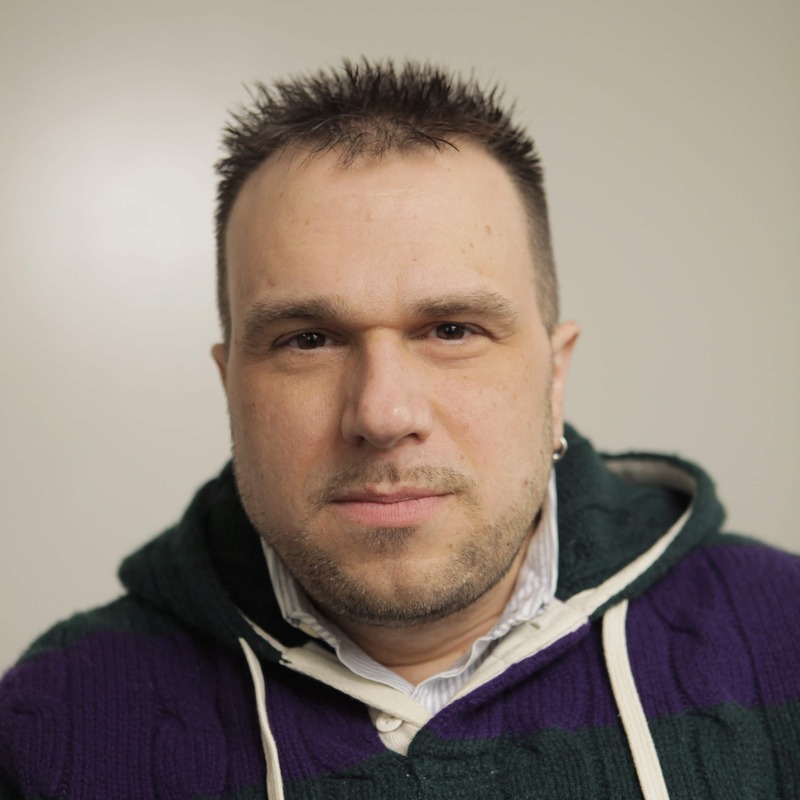 The new jingle will be used via programmatic radio and on Spotify in Canada. Juicy Fruit will announce the winner on May 27. A curious wrinkle to these modern remixes is that regardless of the version, all contain a line from the original spot that’s led to more than a little head scratching on the part of consumers—those, at least, who heard it in the old days as a bit sexually suggestive.